When was the last time I washed my hair? Heat protection and volume mouse? Waste of money and time! Blow drying my hair? Who has time for that? If you can relate, then this post is defiantly for you. 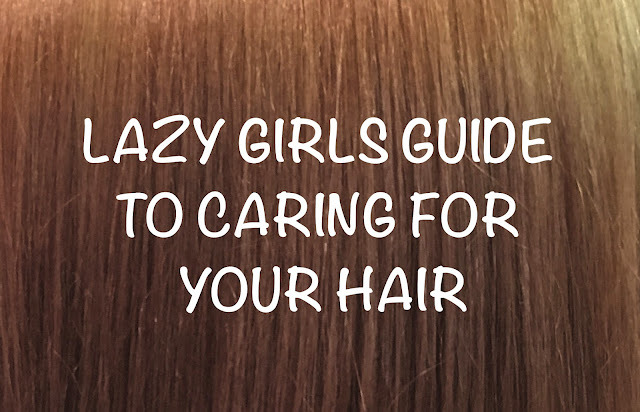 Here's a few tips and tricks for caring for your hair without having to do much at all! Buy a Tangle Teezer. It will be the best £10.50 you have ever spent in your life! It will cut down the time spent on combing through your hair, meaning more time to do other stuff. Plus they come in some amazing colours, what's not to like? Comb your hair through after shampooing and towel dry to remove excess water. You can then simply leave your hair to dry naturally on its own. No effort needed at all! Please, if you don't use anything else, apply a heat protection spray to your hair. This will protect it from any heat you may come into contact with and help to keep it in a good condition. We all have those days when you wash your hair and then you need to go out but you can't with wet hair flying everywhere. Put your hair into a plait. This will make it look suitable to go out with. It will naturally dry in the plait throughout the day and if you sleep with the plait still in, you will have lovely curly hair the next day. Dry shampoo. Life saver. Use it on days where you can't bring yourself to step in the shower and wash you hair. If you want to skip steps when washing your hair, like not putting on a mask or treatment, then invest in good quality shampoos and conditioners. But doing this you won't have to spend time with masks or treatments if you don't want to, as at least your hair is getting good quality nutrients from the shampoo and conditioner. You may want to have a look at brands that tailor the products to your hair alone. System Professional do some lovely smelling products you could try. So there you have it. 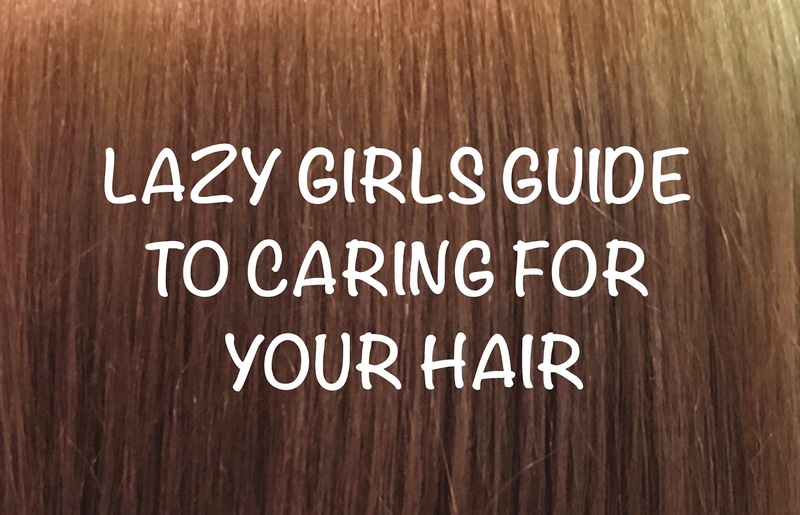 My top tips for caring for your hair when you really can't be bothered!